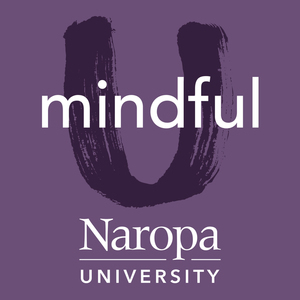 David currently works as Media Manager at Naropa University. 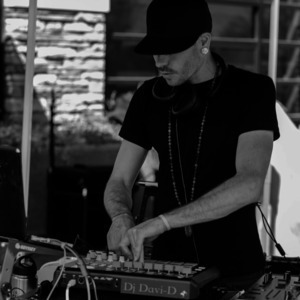 Previously, he worked as a successful production assistant for the Naropa Performing Arts Center as well as for numerous television networks, including MTV, VH1, CBS, Speed Channel, and FOX, and has served as an assistant audio engineer at Immersive Studios. David DeVine has hosted 69 Episodes.